People suffering from joint pain now have more treatment options than ever. Pain medications with unwanted side effects and invasive surgery are no longer the only treatments available when you have pain in your knees, hips, or elbow. 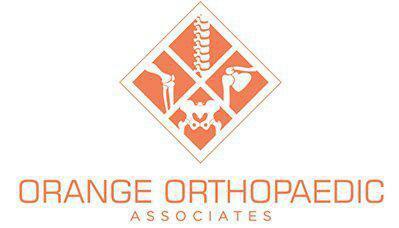 Orange Orthopaedic Associates offers platelet-rich plasma (PRP) therapy to heal damaged soft tissue. This minimally invasive therapy uses your body’s own healing power — from your own blood — to repair and regenerate damaged soft tissue and joints. Platelet-rich plasma is derived from your own blood. We take a small sample of your blood — just about 30 mm — in a regular blood draw from your arm. We then use a special centrifuge to separate out the components: plasma and platelets. 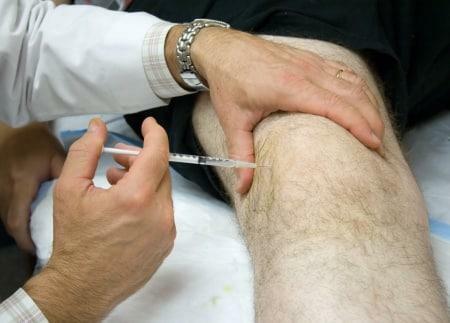 The resulting PRP is injected into the points of your body that are injured. Platelets, along with red and white blood cells and plasma, make up your blood. The platelets are known for their clotting ability — they stop a wound from bleeding uncontrollably. Platelets also contain numerous healing factors and cytokines that assist in healing tissue by helping healthy cells migrate to injury. When the concentrated platelet count in the PRP directs to damaged tissue, it also encourages growth of healthy cells. Another reason PRP works so well is that it increases blood supply at injured areas. For example, Achilles tendinitis is a common injury that responds well to PRP treatment. This is because the tendon has a poor blood supply, so it receives fewer nutrients and your body has trouble healing the microscopic tears that cause the pain. PRP injected into the area boosts blood flow and pours the healing factors into the injured tendon, resulting in less pain and greater function. Issues that respond best to PRP treatments involve the soft tissue — some examples include osteoarthritis of the knee, plantar fasciitis, Achilles tendinitis, hip bursitis, tennis elbow, and patellar tendinitis. 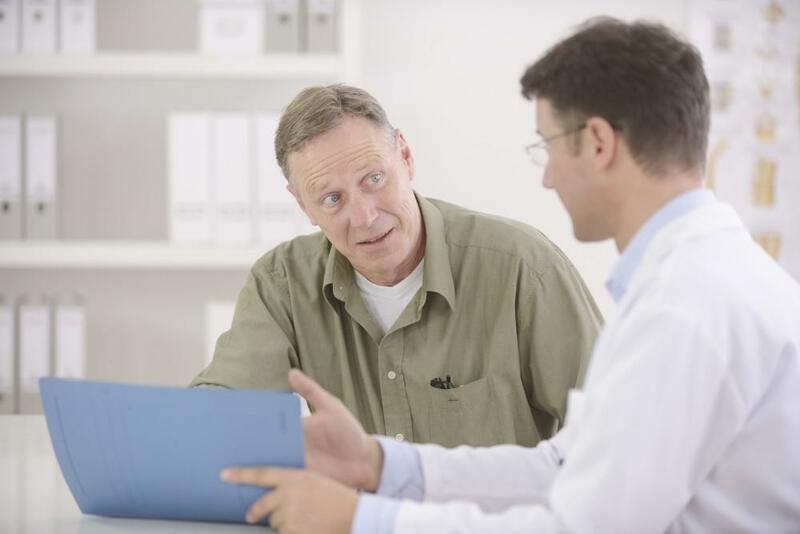 James M. Lee Jr., MD, can evaluate your particular injury to determine if PRP is the right course of treatment for you. 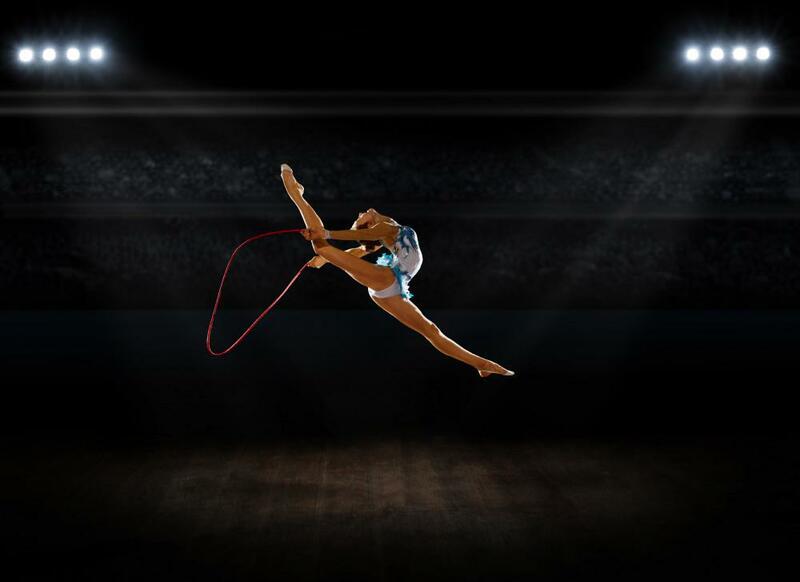 Conventional, conservative methods of treatment for tendon, muscle, and ligament injuries and pain can be successful. These include anti-inflammatory medications, cortisone injections, and physical therapy. But when these methods don’t work, you may opt for PRP therapy. Dr. Lee may also recommend PRP alongside some conventional therapies for a comprehensive joint treatment plan. Right after a PRP injection, you may experience some increased pain and inflammation for about a week. Over the course of several weeks, however, you start to feel relief from pain and an improvement in joint function. PRP is still considered a new, breakthrough therapy. Research shows it is effective, but everyone reacts slightly differently to the treatment. Some people get benefits after just one injection, while others require a series of treatments to feel the full effects. Dr. Lee evaluates the location of your pain and the extent of the soft tissue damage to create a customized treatment plan. Treatment with PRP injections can delay and sometimes eliminate the need for surgery. 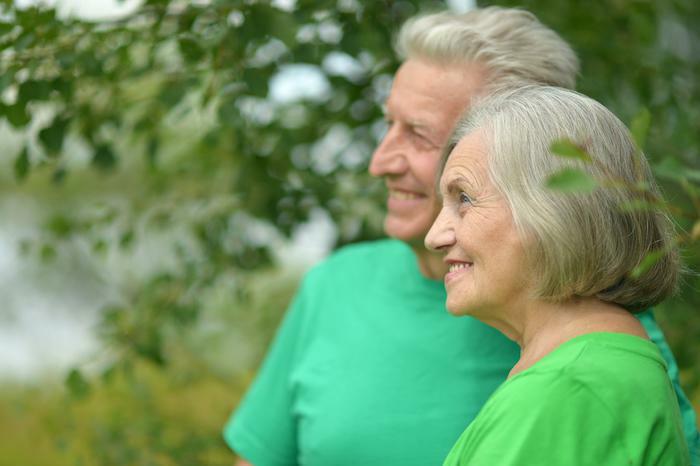 At Orange Orthopaedic Associates, we want to help people in West Orange, New Jersey, feel their best and get back to doing all the activities they love. Call us or book a consultation using this website to find out about the state-of-the-art diagnostics and treatments available.